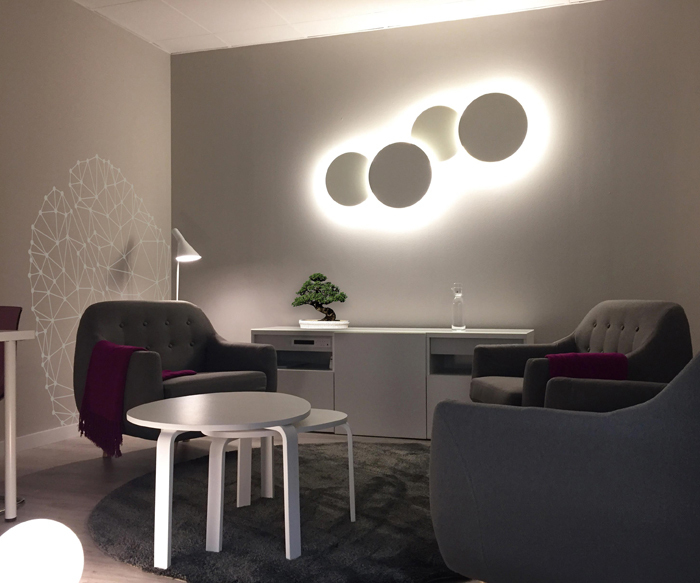 Otsu is a “company of companies;” a group specialized in the creation and development of projects. 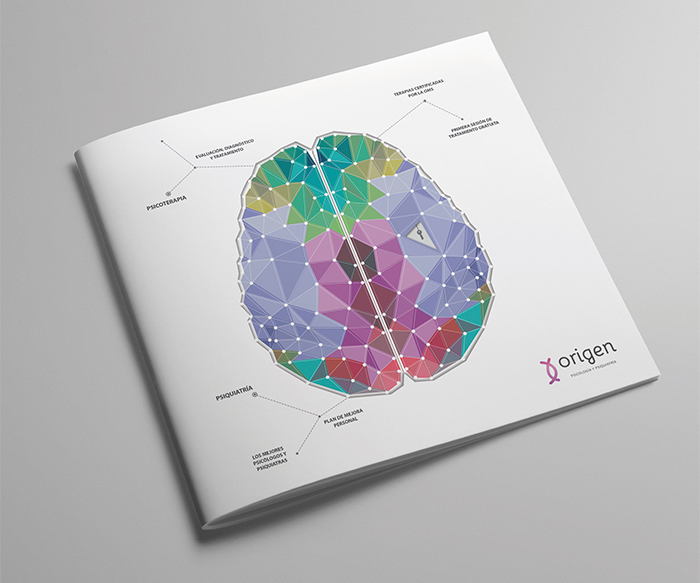 We discover sectors of opportunity with which we identify, in essence, vision and values and we recruit the most talented, capable and passionate project leaders for each sector. 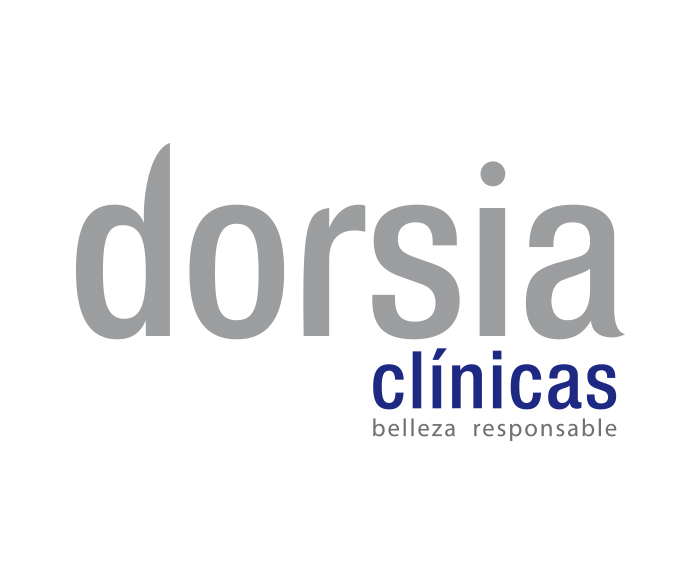 Dorsia Cosmetic Clinics is an organization dedicated to resolving any cosmetic concern on a global level using personalized surgery and medical-cosmetic treatments, which combine their effectiveness with the constant follow-up we offer our patients. 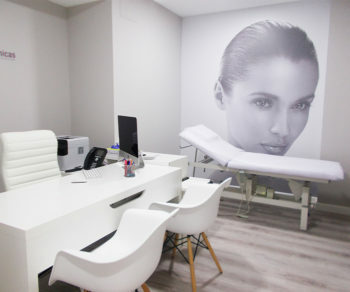 45 clinics throughout Spain we are able to reach all those who want to feel better about themselves. 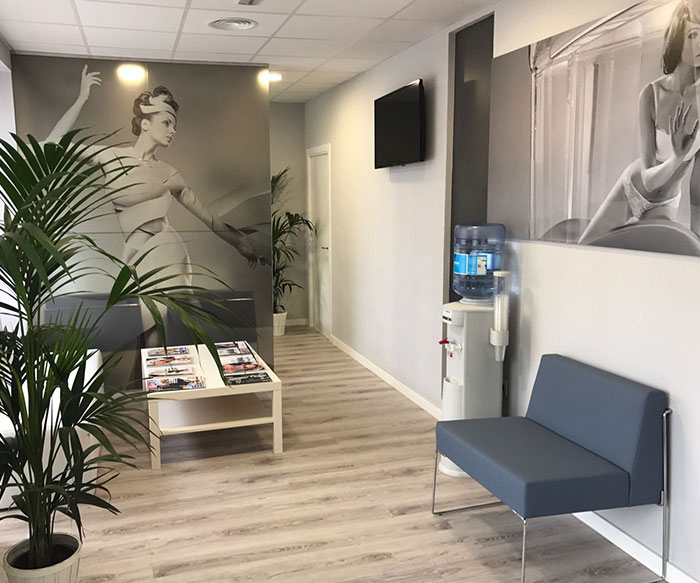 We understand cosmetic medicine and surgery as a way for many people to achieve an image that reflects the best version of themselves, helping them in their process of change and personal growth. 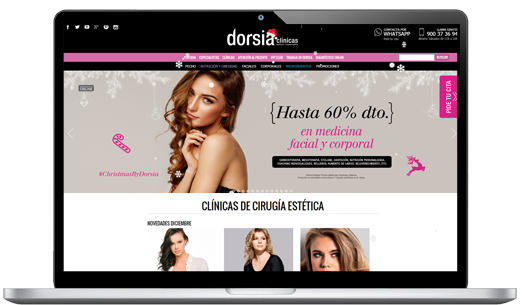 Uniting medical professionals, who are experts in the world of beauty (dermatologists, plastic surgeons, cosmetic physicians) and Dorsia’s expertise in marketing, communications, sales management and clinical management, using franchises as the platform, has been a complete success. 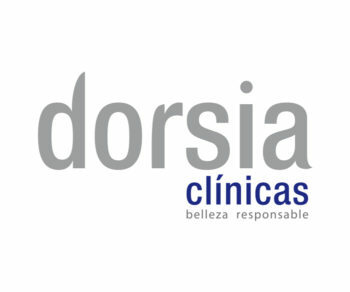 Dorsia Clinics is currently the most important platform in Spain for medical professionals in the beauty and cosmetic sector. Eva Clinics are devoted to assisted reproduction in a comprehensive manner. 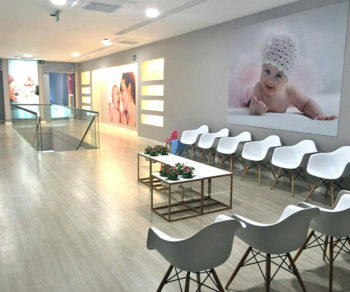 Our purpose is fulfilling the dream of all those women and couples who want to become parents but they cannot naturally achieve it because of different circumstances. Our facilities are designed to make you comfortable from the first moment we get in touch with you. 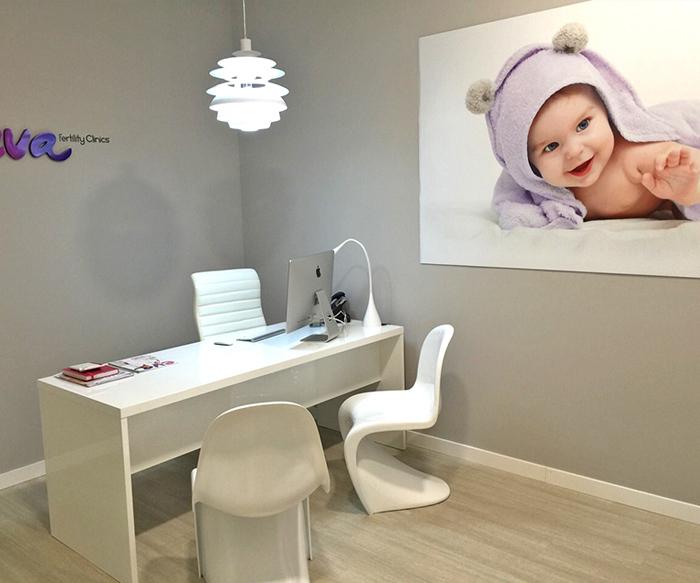 All our EVA fertility clinics convey both quality and warmth. 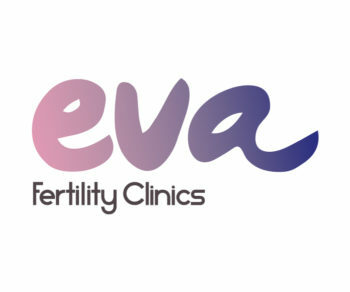 All the specialists who work at Eva will look after you, they will stand by your side and keep monitoring you along the entire procedure and after it. 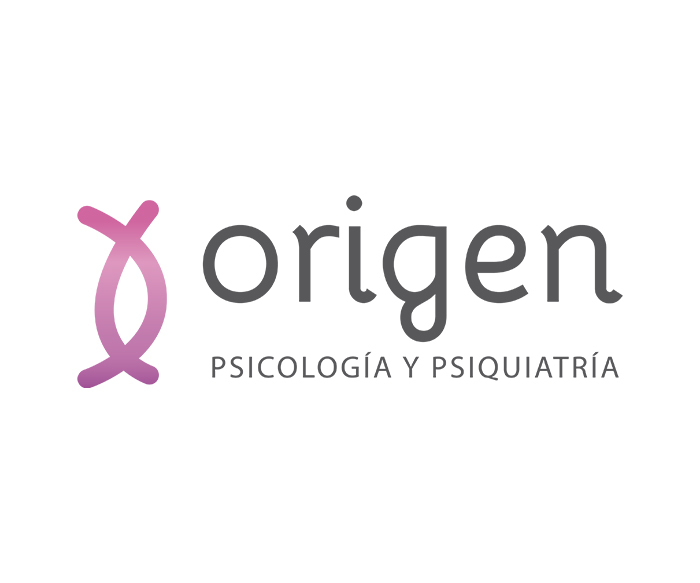 Origen is a chain of psychology and psychiatry clinics in Spain which offer innovative mental health therapies that are all officially recommended by International Organizations and certified as effective by World Health Organization. 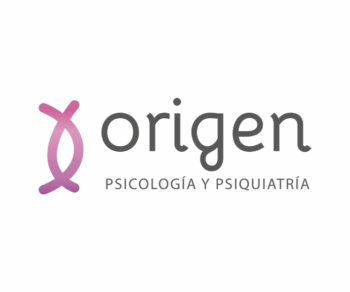 Origen relies on multidisciplinary team made up of officially certified and highly trained psychologists and psychiatrists. 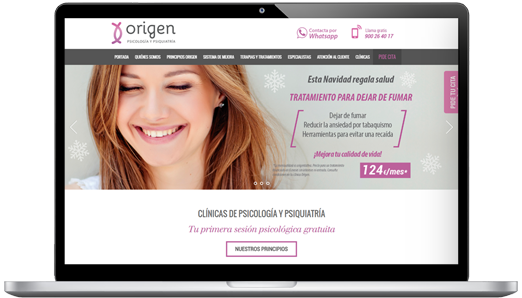 Together with consultants and responsible monitoring, they will help the patients to achieve their goal by reaching their welfare. In order to ensure a successful treatment, Origin has an exclusive Comprehensive Improvement System which includes assistance for the patient before, during and after the treatment. With the involvement of our team and your commitment, we will achieve success in the treatment. 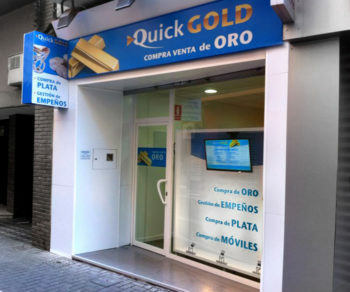 Quick GOLD, began its commercial activity in currency exchange more than 15 years ago, inserting itself into financial intermediation markets. In 2009 Quick GOLD initiated a phase of expansion and following the opening of 6 branches, with its Know How tested and proven, it was able to transmit this knowledge to new franchises, minimizing risk and optimizing resources for both parties. Quick GOLD is one of the main leaders in the gold trading sector; it has more than 20 stores, including those opening and functioning throughout the peninsula, as well as the guarantee of more than two decades of experience consulting and advising clients. We can be proud to offer to our customers an excellent service which combines the most professional attention with the friendly approach of our franchisees’ members. 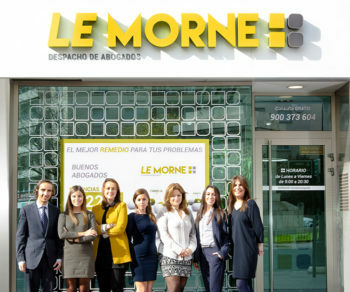 Le Morne Brabant is a Law firm in Madrid, Alicante, Malaga and Valencia. 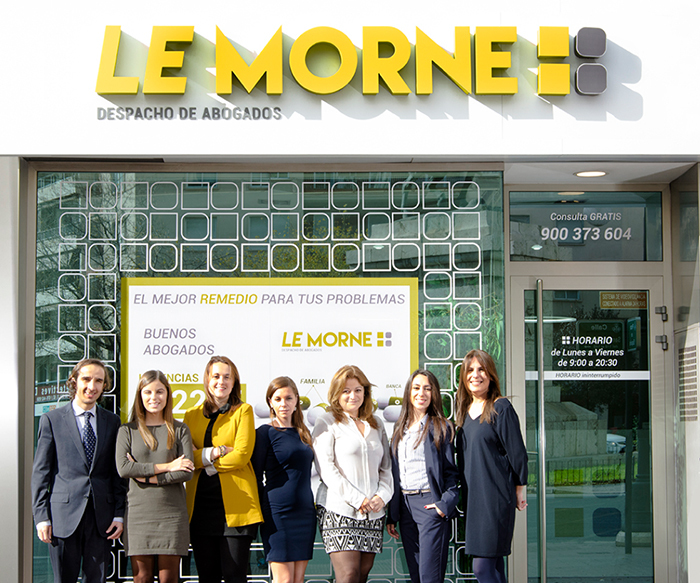 At Le Morne Brabant, you will find a group of people dedicated to the study, preparation and resolution of affairs. 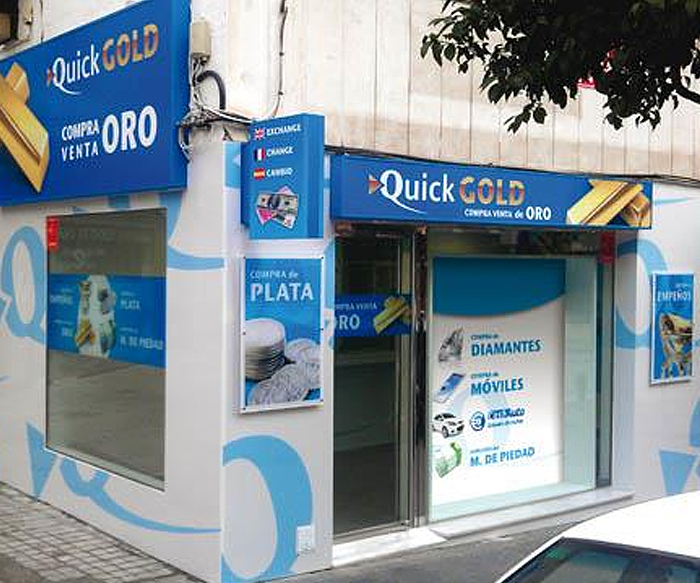 In this way, we achieve an extremely high rate of customer satisfaction. 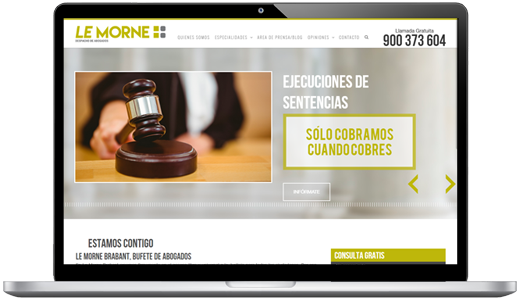 It is transmitted by the team of specialized lawyers within the enterprise, all have a minimum of 5 years’ experience in their respective areas of expertise. From the beginning, we carry out a Legal Visibility Plan in which we state the approach applied to your case, the cost estimate (closed price) and the approximate time required to resolve the issue. 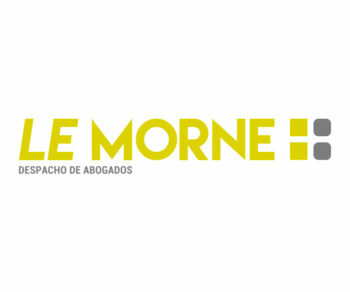 Throughout the entire process, the client is kept up to date about the latest news as well as the following steps (which is called “State of procedure” in Le Morne Brabant) through the Process Manager, a new figure created by Le Morne Brabant to maintain their clients informed. 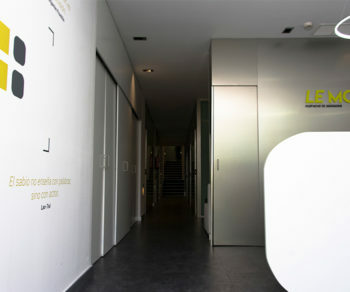 It is a company dedicated to the distribution of liquid electronic cigarettes. 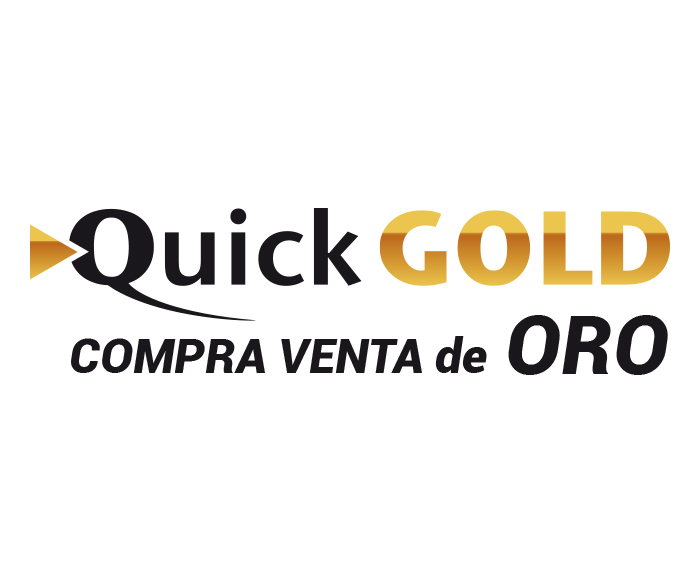 They collaborate with the best brands to offer electronic liquids, accessories and spare parts of electronic cigarettes at the best prices. If you are looking for a distributor of electronic cigarettes, liquids, accessories and spare parts from brands such as Joyetech, Eleaf, Halo, Drops, Halcyon Haze, Hangsen or Dea in Eciglogística you will find all these products at the best prices. Consult our online catalogue for the extensive range of items and do not hesitate to contact us for your orders. 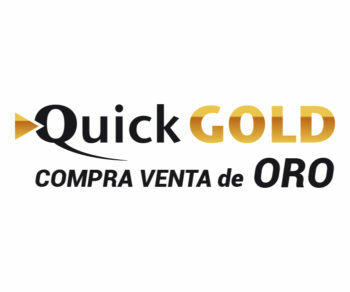 If you choose us as your electronic cigarettes wholesale distributor, we will take care of all the logistics needs of your business: national and international shipments with dropshipping, national delivery in less than 48 hours with the possibility of following your order in real time and many other benefits that you will only get with Eciglogística. 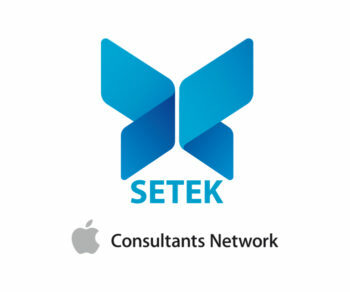 It is a company specialized in Apple computer consulting within the ACN (Apple Consultants Network) network with experience in systems integration (Desktop / Server) sector since 1995. Their activity is focused on individual, professionals, business and educational environments. 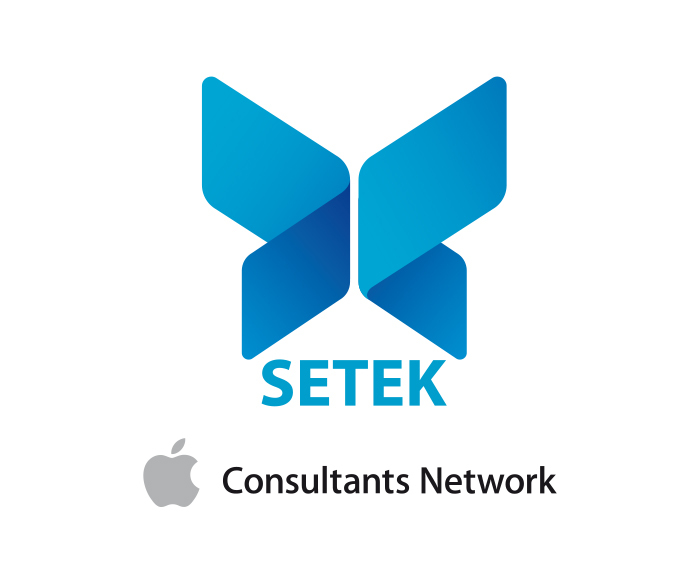 They also offer design, implementation and maintenance of network infrastructures (Mac or Mac-PC hybrids), secure communications (VPN, WiFi, LAN, ADSL, remote connections), access to corporate servers (CRM, ERP, BPMS), servers virtualization, networking, integration of mobile devices (iPhone / iPad) into networks, integration of iPad mobile devices into educational centers, implementation of cloud-based business solutions, applications to manage their commerce, POS for Commerce and hospitality industry, conferences and events management, etc. 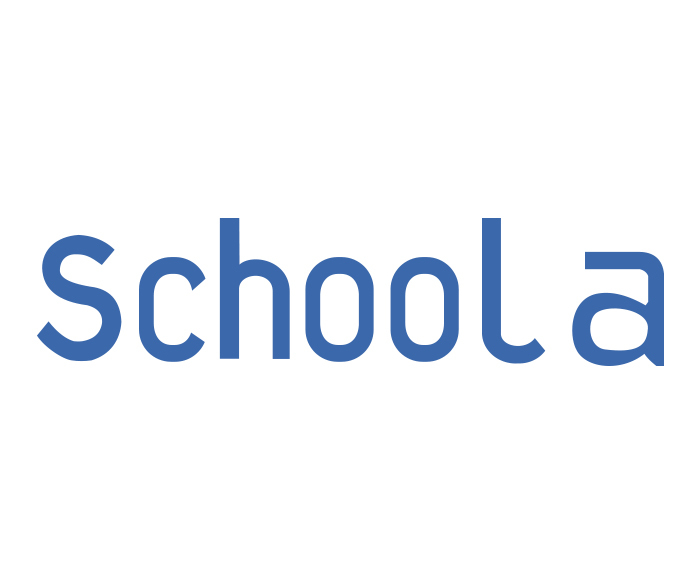 Schoola is based on the most advanced method of learning English in Alicante. 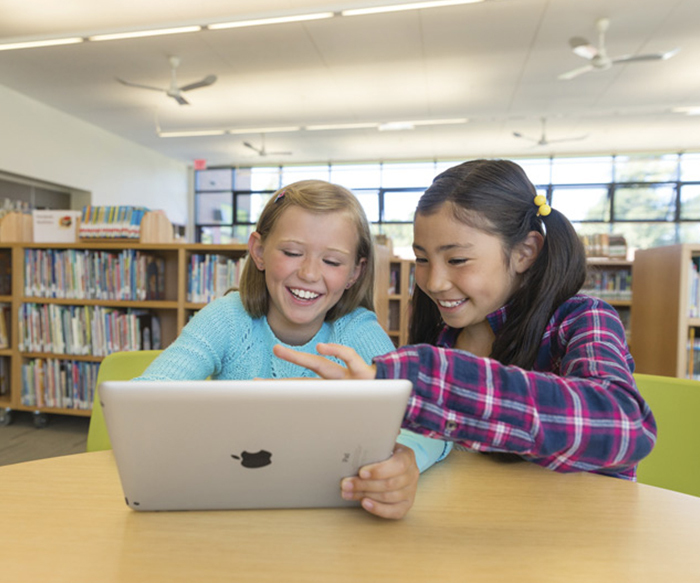 Due to their excellent preparation, they are able to provide a guarantee in writing to obtain the Cambridge English certificate. Schoola has received for the second consecutive year The Cambridge English Achievement 2016 which is only awarded to a small group of national centers thanks to their good results in the preparation of English exams at Cambridge University. 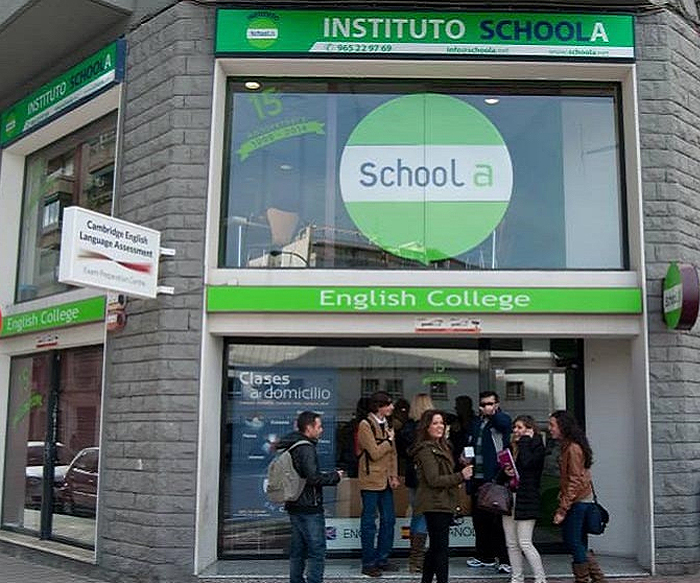 The entire team of teachers led by the Head of Studies Anthony Sweeney wants to thank all the students who have entrusted them with their English studies since 1999 and who encourage them to keep working and improving day by day. Delifinder is the seal of quality for its different brands. 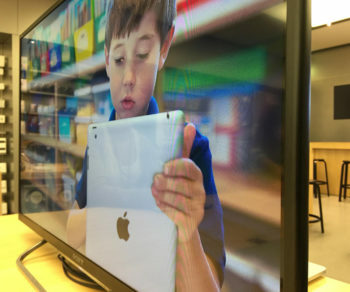 It is characterized by a professional management of products, clients and associates which is an innovative and creative way of understanding the business service sector. The mission of this project is a constant re-interpretation process of structures and beliefs which have traditionally supported hotel and industry sector services at a national level. 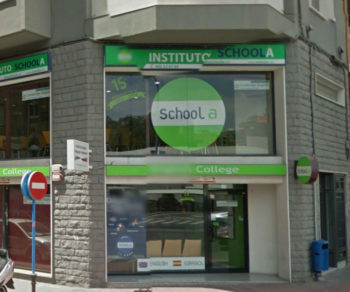 Currently, they operate two properties of the brand named Lizarrán and another franchise property with the brand named La Mafia Se Sienta a la Mesa. Moreover, there is Tomate Rooms which represents the concept of hotel industry in Alicante that is willing to franchise at a national and international level.